Now I have to admit I see myself as a pretty big gamer and have been since the early 1980’s. So it is a bit embarrassing to have to say that I have never really played any Mega Man games and as I now know, there is plenty of them. 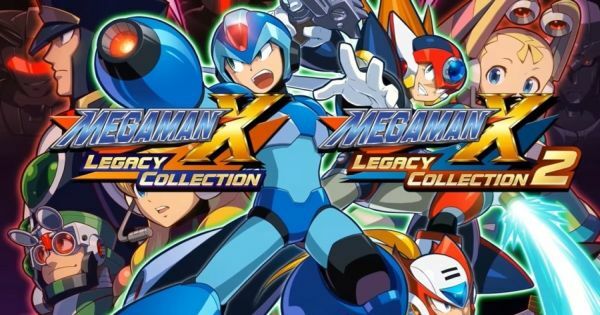 Not really sure why I missed so much gaming goodness when I was younger but am regretting it now, mainly because now I’m older the reactions aren’t up to scratch for Mega Man and his pals.